With our team’s combined 75+ years of experience, our customers do not have to worry about human error, which is the largest source of mistakes in inventory management. We can allow our customers to focus on their products rather than spend time determining when to fill orders and the quantities needed. 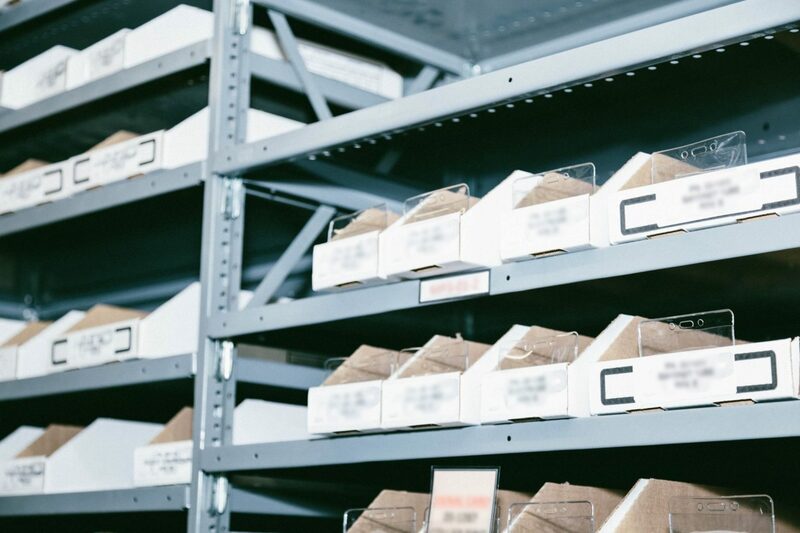 With our parts inventory management service in our capable hands, our customers save valuable time and resources that can focus on more important business tasks. 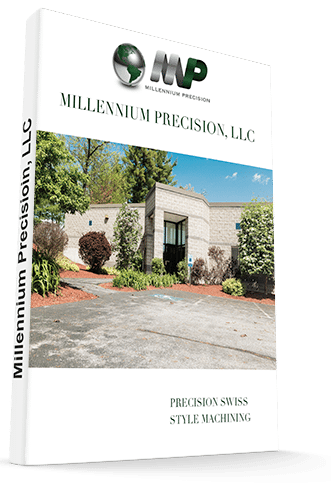 Our automated processes along with our experience mean we have the ability to track inventory instantaneously. Using reorder points in combination with Economic Order Quantities (EOQs) allows us to determine what number of required parts for our customer’s rapidly changing needs and when to fill orders. We take great pride in our ISO 9001:2015 certification, which shows our devotion to quality control and thorough documentation. Every part or lot is cataloged, recorded, and tracked throughout the facility. We understand that our documentation standards are not rivaled by many, so we offer our services to ensure no part is lost even after leaving our doors.